Boston is an American rock band from Boston, Massachusetts, that achieved their most notable successes during the 1970s and 1980s. 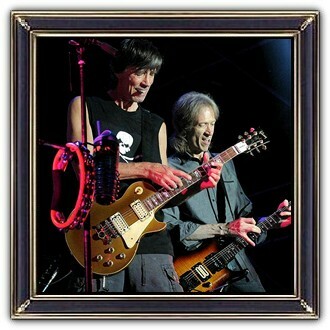 Centered on guitarist, keyboardist, songwriter, and producer Tom Scholz, the band is a staple of classic rock radio playlists. 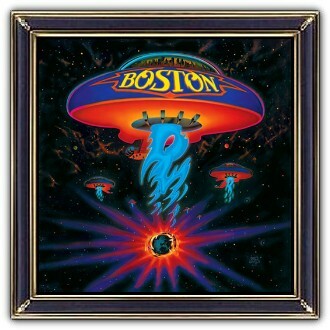 Boston's best-known works include the songs 'More Than a Feeling', 'Peace of Mind', 'Foreplay/Long Time', 'Rock and Roll Band', 'Smokin', 'Don't Look Back', and 'Amanda'. They have sold over 31 million albums in the United States, of which 17 million were from their self-titled debut album and seven million were for its second album, Don't Look Back. Altogether, the band has released six studio albums.